Published January 12, 2017 at 2340 × 4160 in Winged bugs locked in flight. Displayed in deep box frames, and hung in a guest room. 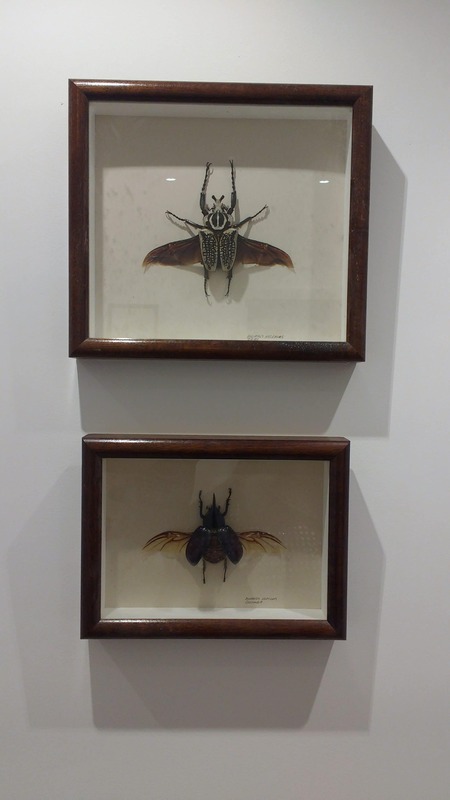 The use of creepy crawlies is a well-known way of deterring guests of the more squeamish nature.